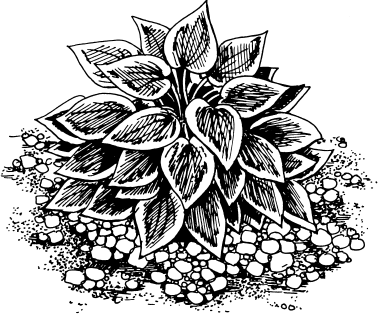 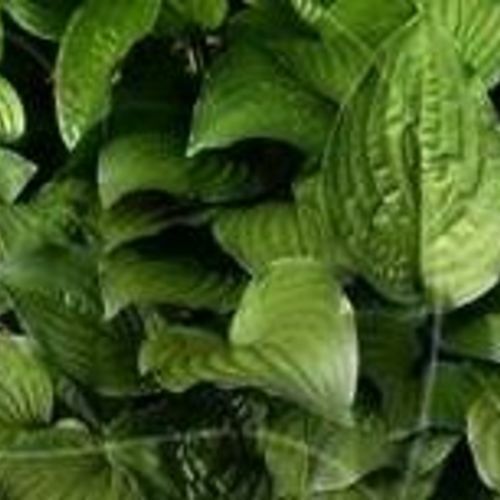 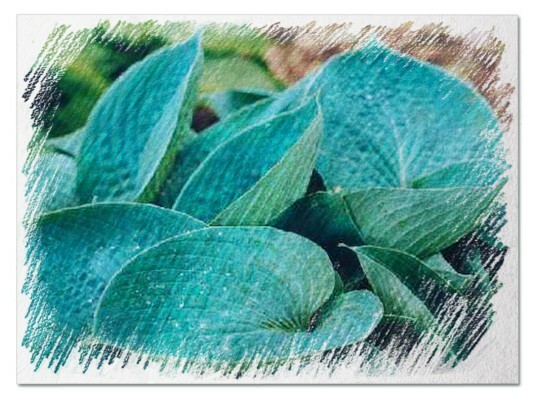 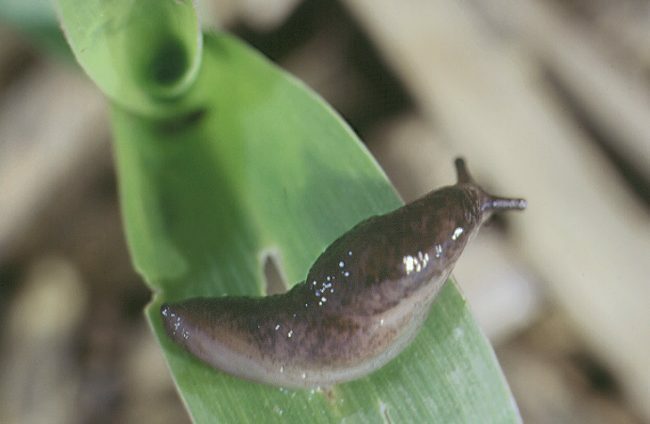 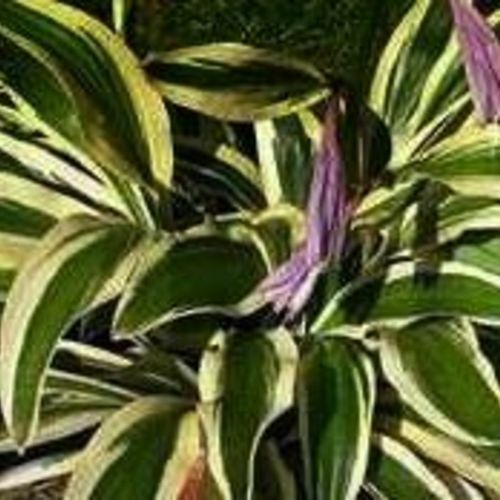 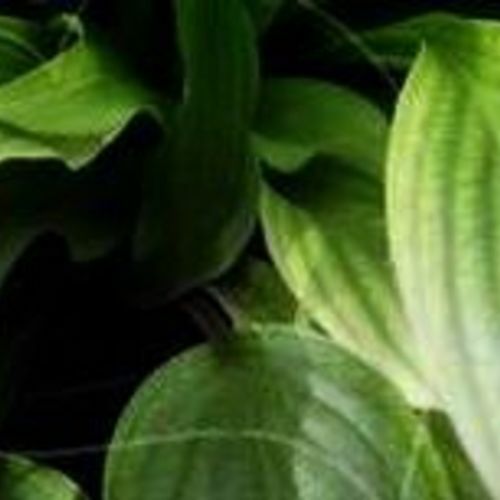 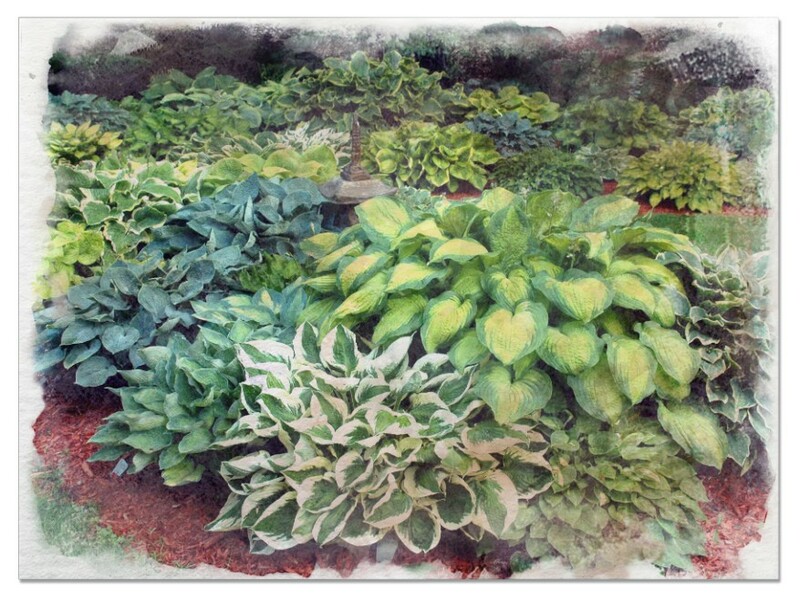 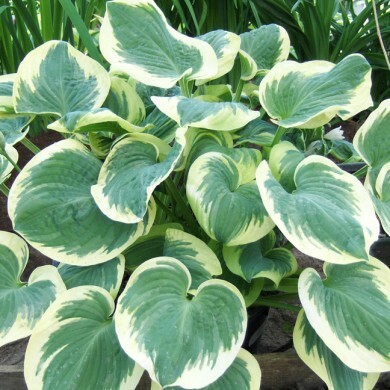 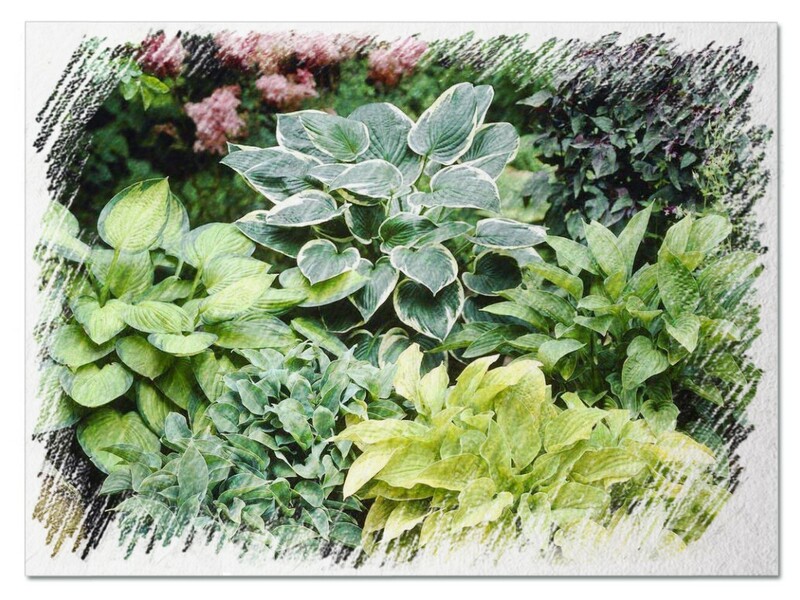 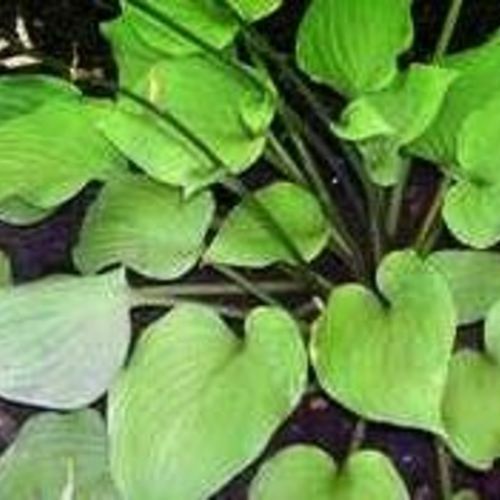 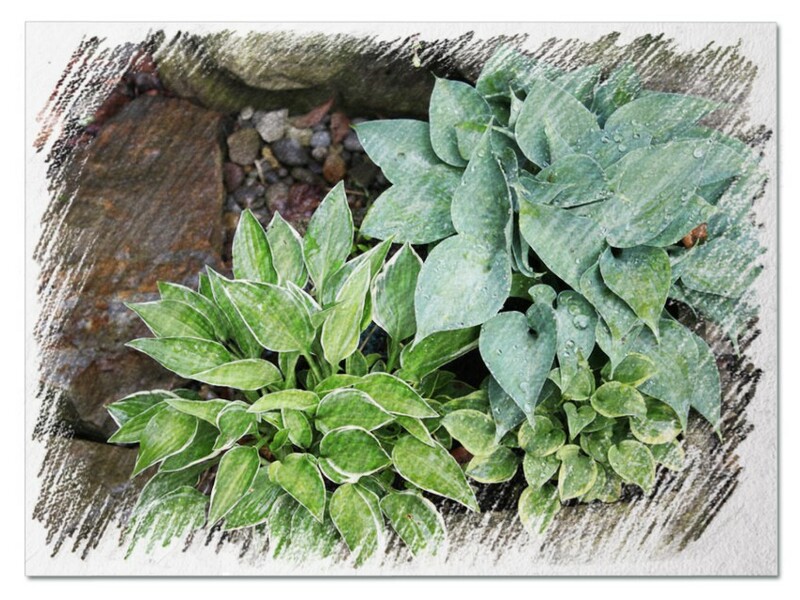 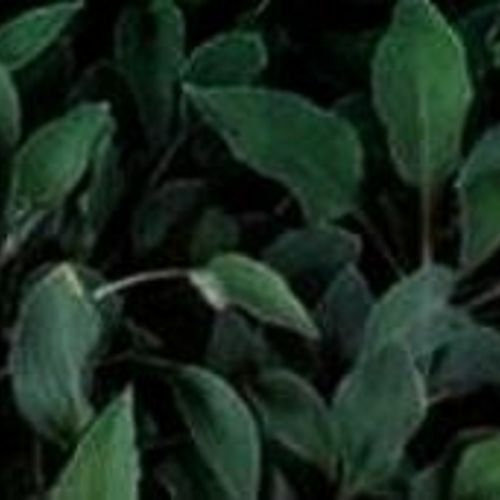 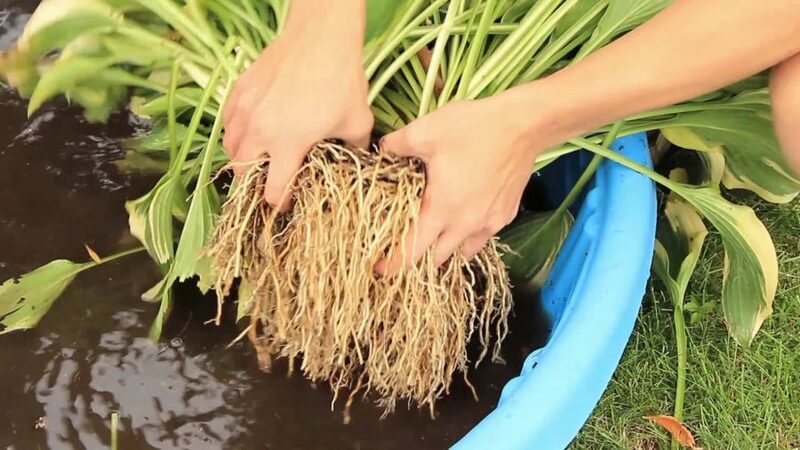 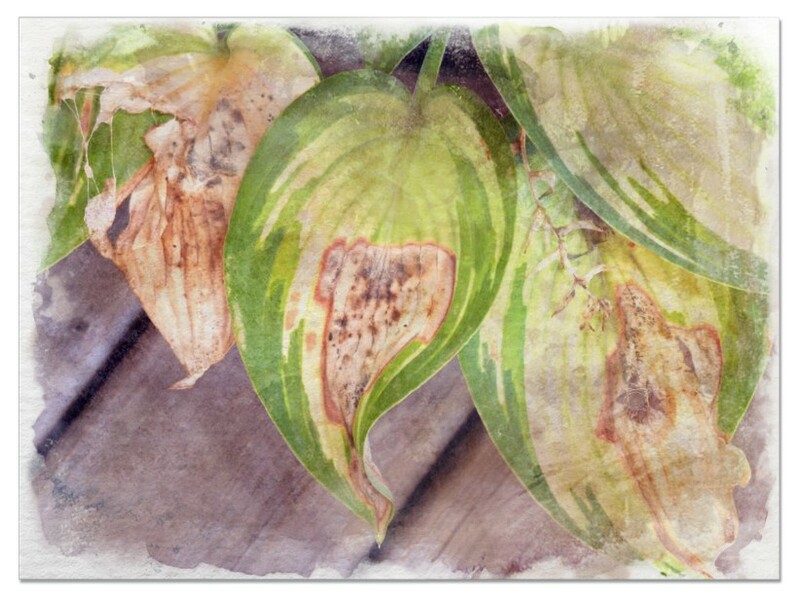 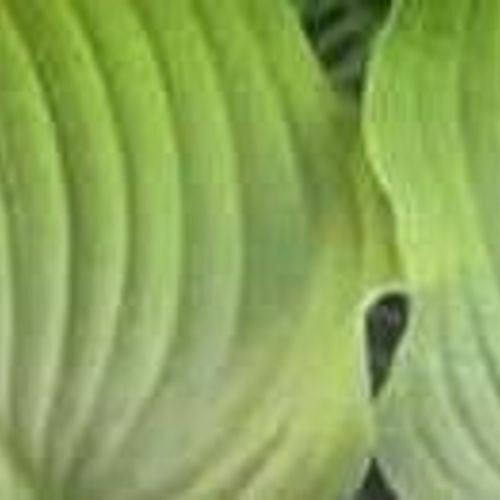 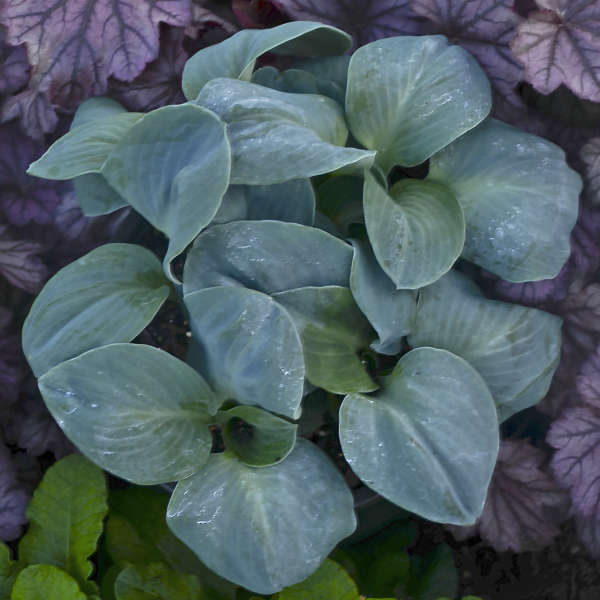 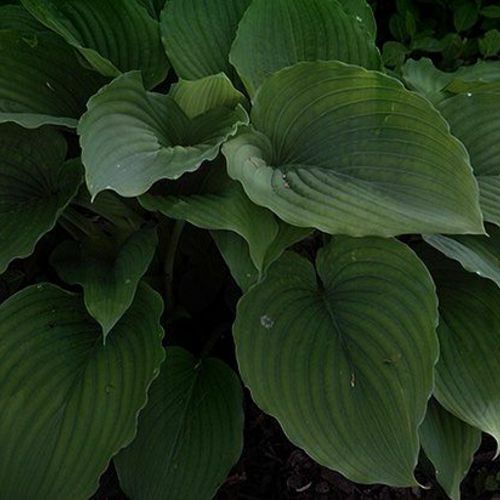 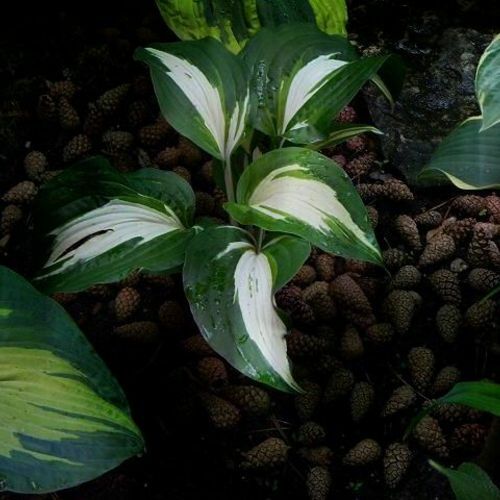 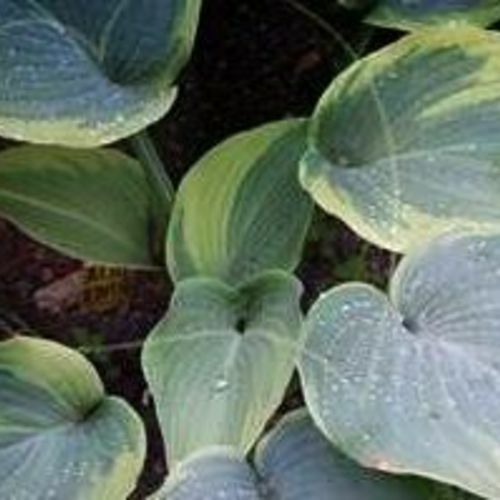 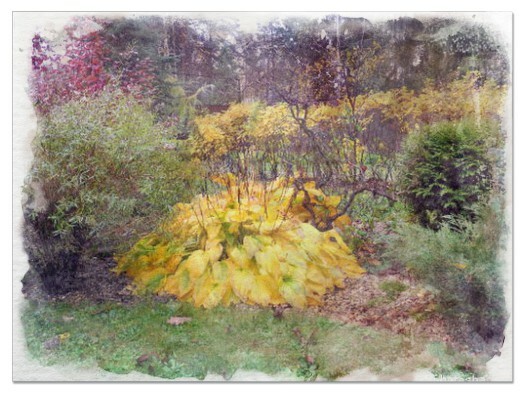 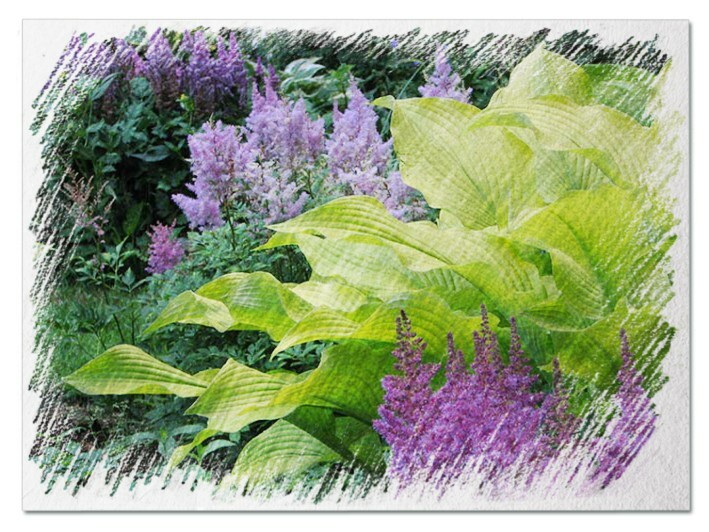 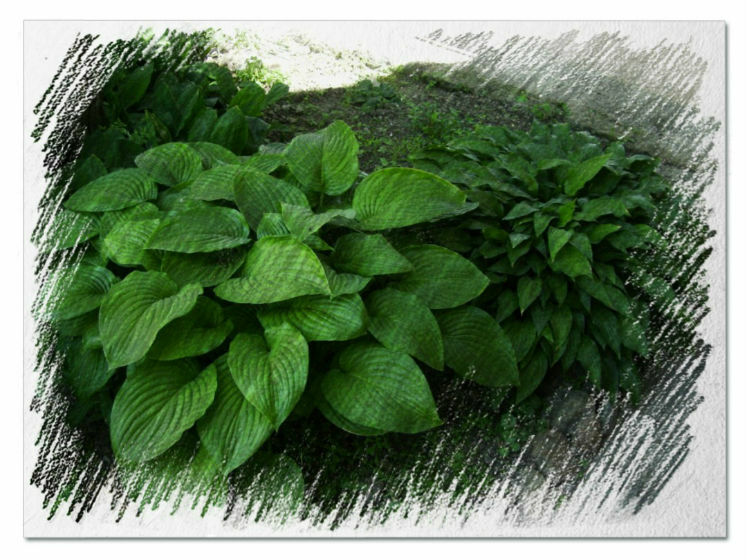 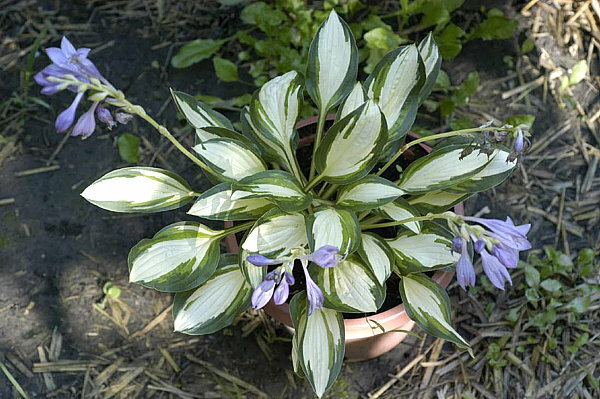 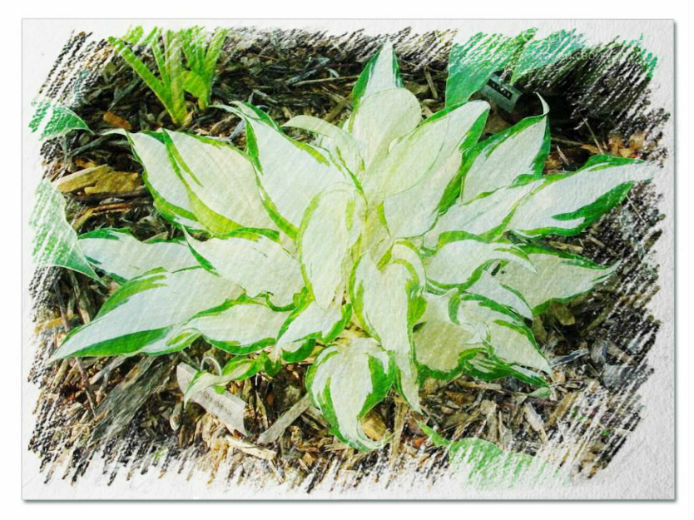 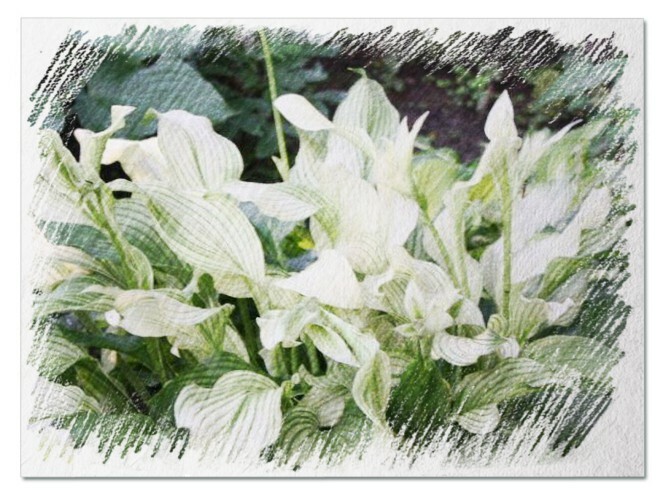 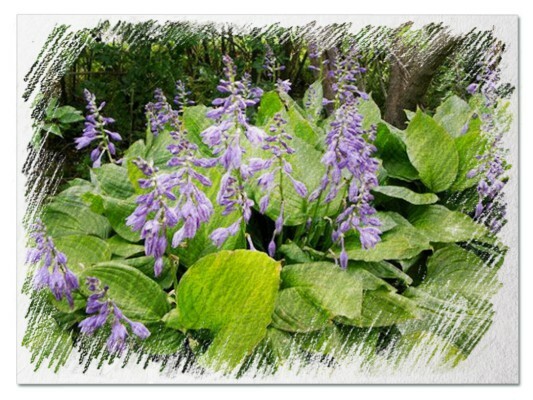 Hosta "Radiance" review, information and description. 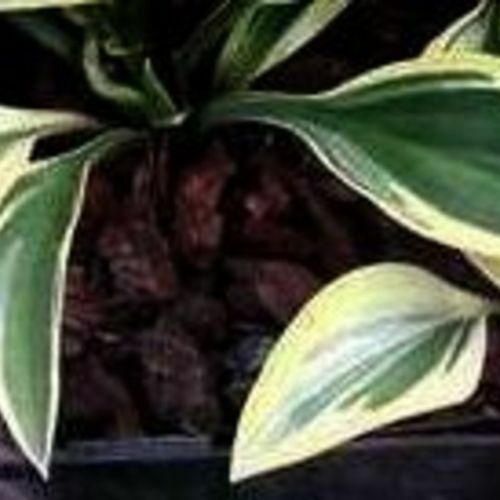 Showy medium gold, extremely radiant color. 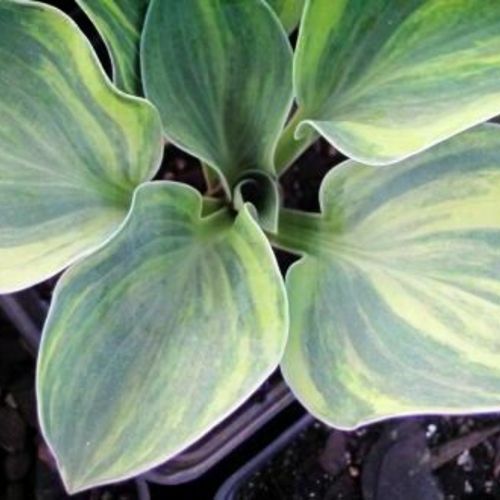 Very showy gold.